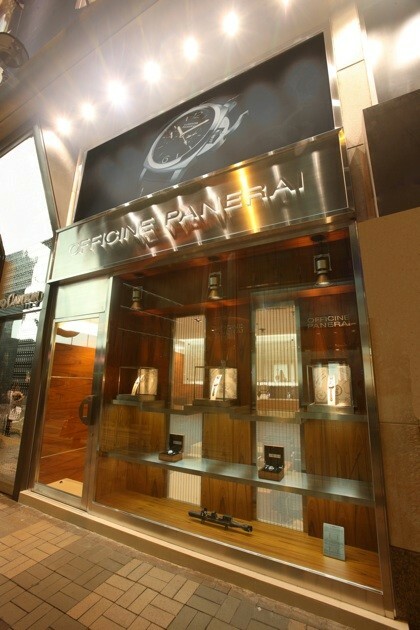 Officine Panerai has opened a new Hong Kong boutique on Canton Road in Tsim Sha Tsui. 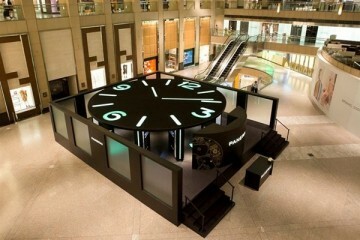 Their second Hong Kong home, inside you’ll find a big wall clock which is a large-scale version of one of the distinguishing features of Panerai watches: the “sandwich” dial. 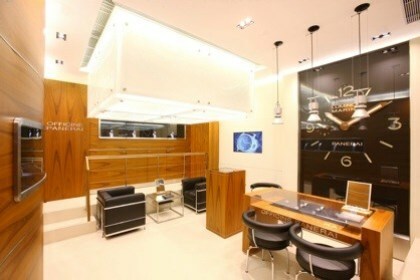 Spanning 30 square metres, the space is classically designed and features various materials associated with the sea (a reference to the brand’s naval history) such as teak and steel. 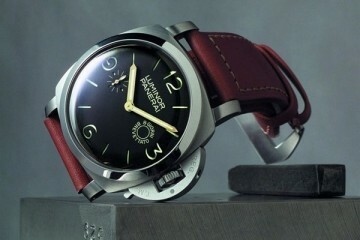 A Panerai Customer Service Centre has also been established on the 1/F of the same building to provide after sales service.